Hello Friends! 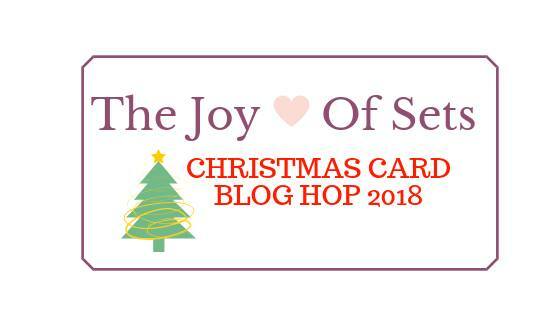 Today I am participating in The Joy of Sets Blog Hop - Christmas Edition!! I am so excited to see everyone's projects as Christmas if one of my favorite holidays, so I can't wait to see what everyone is sharing today!!! 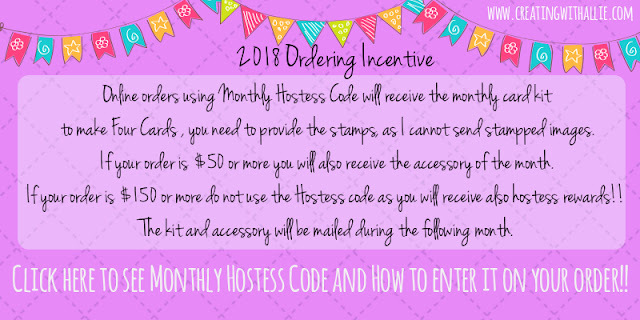 As always, I recommend to have a pen and paper with you as you are going thru this blog hop, so that your jot down the products you loved from this hop, that way you build your purchase list! 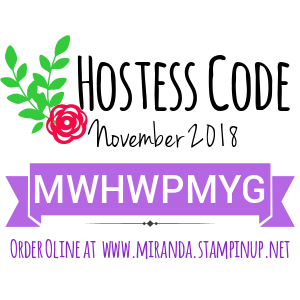 IF you are in the US, I would be very thankful if you choose me as your demonstrator to place your order for Stampin' Up! products. So without much more due, here is the card that I am showing today!!! This stamp set has lots of little images that can be used to build up a nice background, you just need to layer them however you like them. This stamp set makes it so easy to do backgrounds for your cards that it seriously makes card making a bliss as you just can get so many looks for your background with only one stamp set! The colors I used are based on the no-longer-available Joyous Noel Specialty Designer Series Paper (DSP), yes you read this right, this gorgeous paper pack is sadly no longer available, it was so popular that it sold out by the beginning of November! Anyhow as I was saying the color combo is from this paper collection.. I used tranquil tide, merry merlot, crumb cake and early espresso. I don't get tired to say this but Stampin' Up! does a fantastic job at color coordinating all their products, so the cardstock, the designer series paper (DSP), the ink, embellishments, all go perfect. And you can see how great this stamp set is to decorate the inside of your cards!! I love this touch on cards!! don't you agree?? it just gives a next level of WOW factor when you open your card and see that the inside of the card is as beautiful as the outside!! Thank you so much for stopping by today, please remember to visit all participants on this blog hop, I am sure you will love watching all the projects we are showing!! you can see the full line up below! If you like the project shown today, below is the supply list for all the items I used to make it. You can click at any of the images to go to my online store, where you can purchase any of these items!! Grogeous card Allie - I adore all those lovely strong colours. I love seeing the inside of cards too and this is so pretty. Thank you for being part of Joy of Sets blog hop and all your support over the past year. So stunning yet simple. I love it and the colours are so me. Beautiful card - I really like this stamp set. Fantastic Card - I love the colour combination! I think this is my favourite stamp set this year - such a lovely card.